What is going on in Lynda's world? 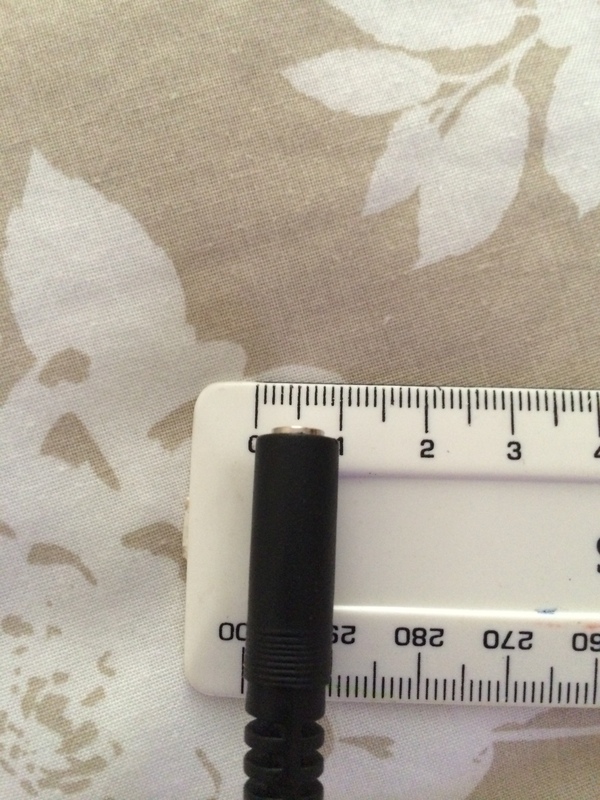 This is a photo of the plug connector, sitting on a ruler. As you can see, it is almost 1cm wide.